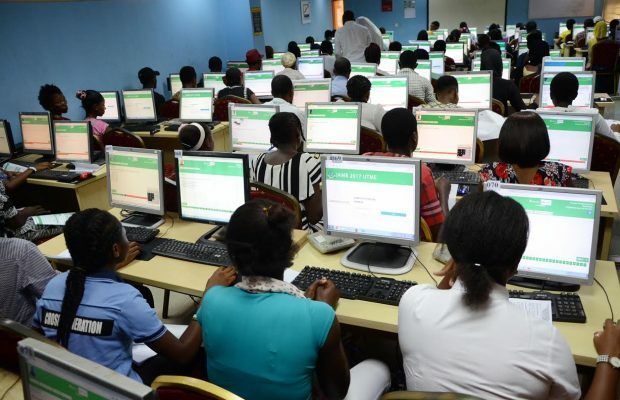 The Joint Admissions and Matriculation Board (JAMB) says not less than 1.8 million candidates would be registered for its 2019 UTME by the end of the registration exercise scheduled for Feb. 21. Benjamin expressed satisfaction with the ongoing registration exercise nationwide, adding that so far, it had been smooth with little or no hitches. Meanwhile, an official bulletin of the board tagged ‘jambulletin’ issued on Sunday, said over 1.6 million candidates had registered for the examination between Feb. 10 and Feb. 15 nationwide, with Lagos recording the highest, with 234,259 candidates.